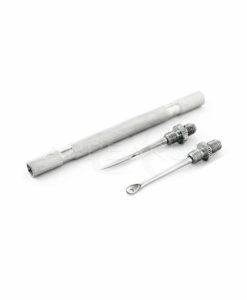 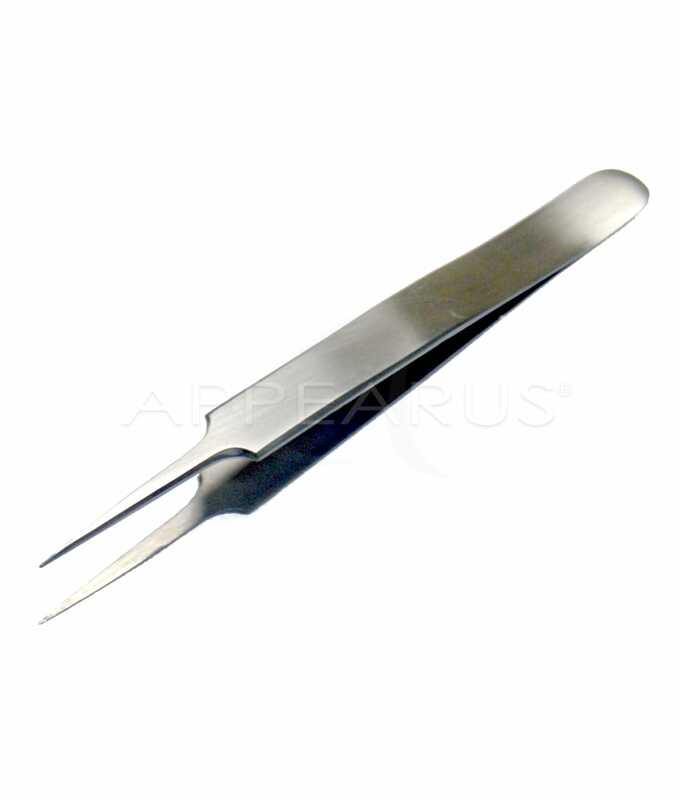 Falcon professional esthetician tool. 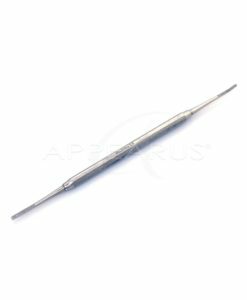 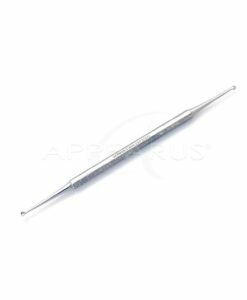 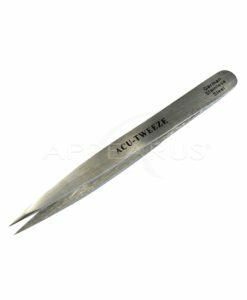 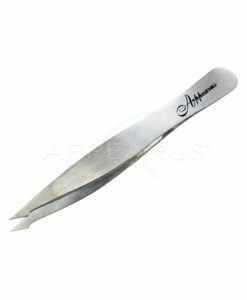 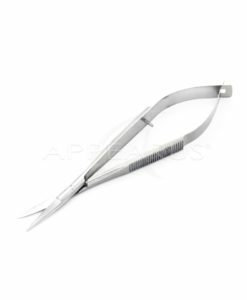 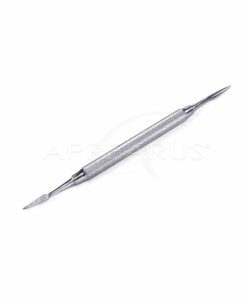 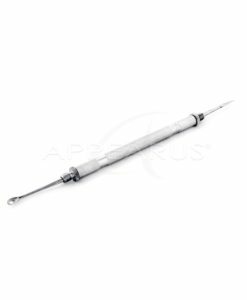 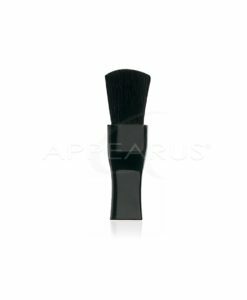 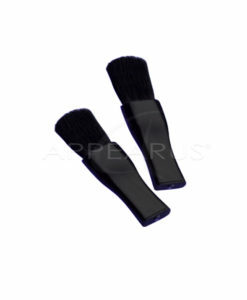 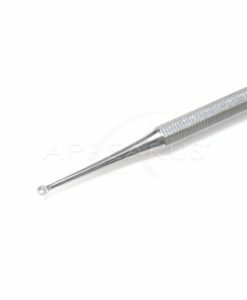 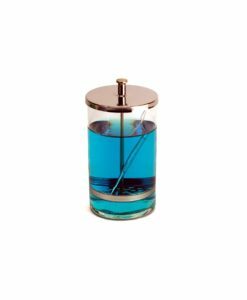 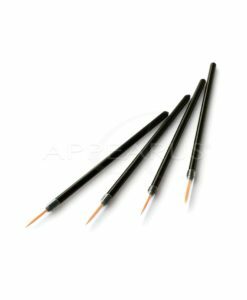 Elongate pointed for easy removal of ingrown hairs, splinters, thorns, glass or metal particles, also can be use as a precision tweezer for applying fake eye lashes. 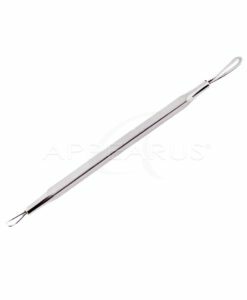 4.5″ Length.